In my last post you learned about Ed, which is only half the team guiding us up Rainier……the other legend on our team is this man……Peter Whittaker. Here’s a quick look at his accomplishments followed by a quick video showing some of Rainiers highlights…..
Clients find Peter Whittaker’s passion for the outdoors contagious. But what else would you expect from someone who climbed Mount Rainier when he was only twelve years old? 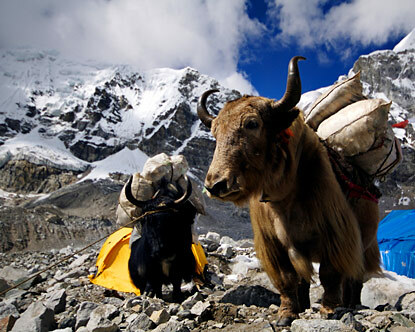 As a mountain guide for over twenty-five years, Peter has organized and led trips all over the world. 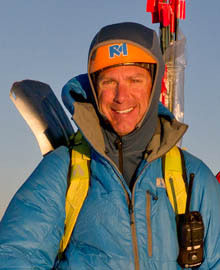 Peter co-owns Rainier Mountaineering, Inc. the largest guide service in the United States. Peter also has been the host of Trailside: Make Your Own Adventure, an Emmy-nominated outdoor adventure series on National Public Television. Born into a mountaineering family, Peter’s uncle Jim Whittaker became the first American to climb Mt. Everest in 1963. 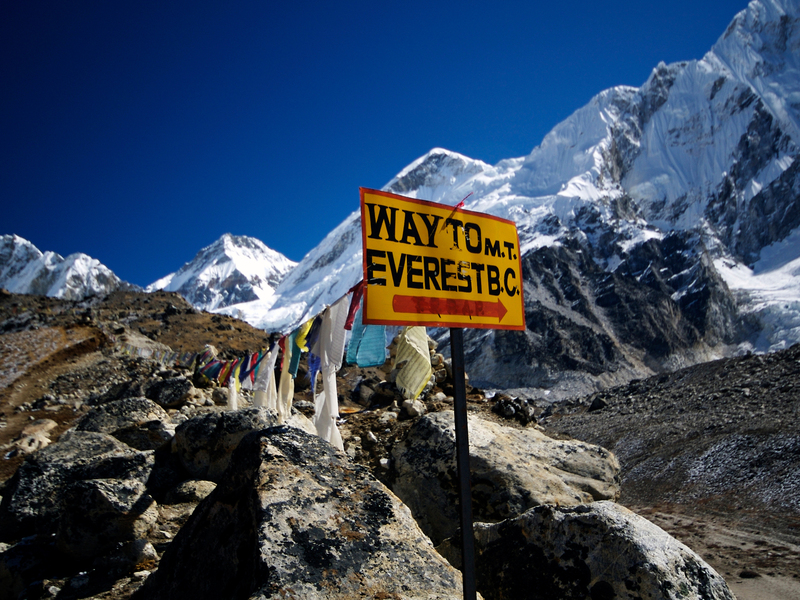 Peter’s father, Lou Whittaker has led numerous expeditions to the Himalayas, including the world’s three highest peaks……Peter and his Family are climbing royalty and Peter is a legend in his own right…..to have him on our team is a complete honour and we can’t wait to learn from a master. 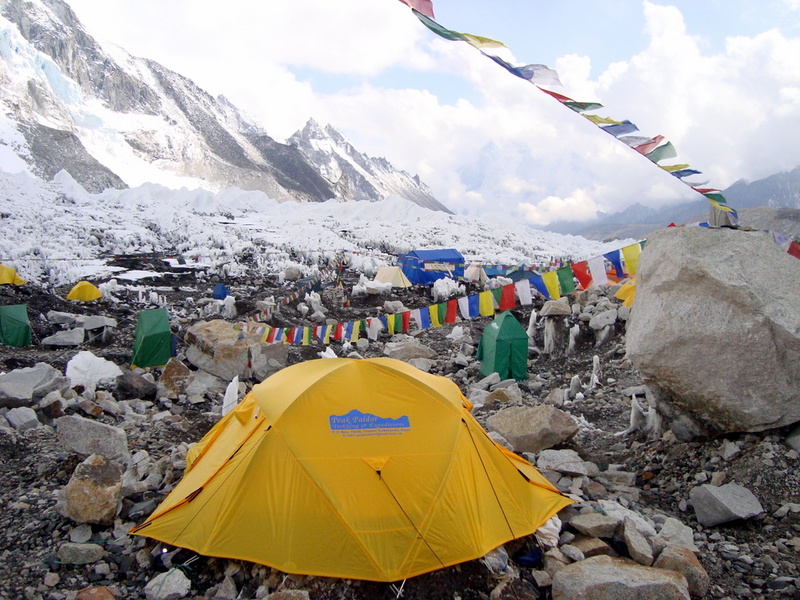 You guys have certainly picked the best of the best to lead you in the Mt Rainier expedition. You will follow the footsteps of 2 of the most amazing talented climbing legends – I can see the smiles on your faces a mile wide already. Focus, breath and always remember 1 step at a time.